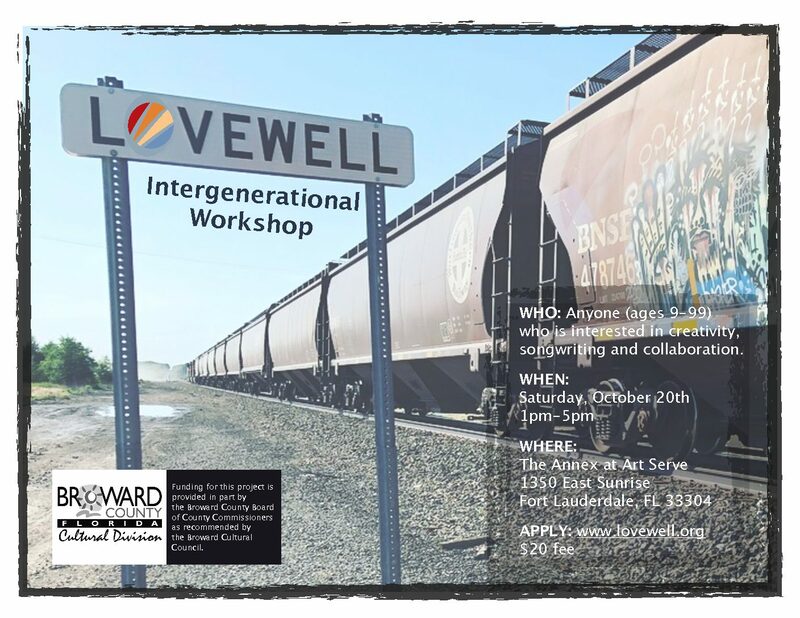 Join us for a Lovewell Intergenerational Workshop for artists ages 9-99. Alumni, parents, friends, neighbors, teachers, students, and strangers (you won’t be for long) are all welcome. No Lovewell experience required. The registration fee for this event is $20 per person (or register with friends and family and save). You will pay via PAYPAL after you fill out the registration form (that will only take you 30 seconds). Please note you do NOT have to have a Paypal account to use Paypal. Join us Art Serve for a wonderfully creative day!